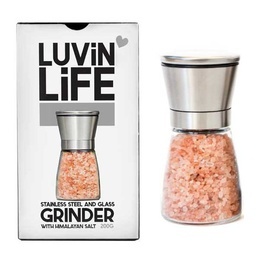 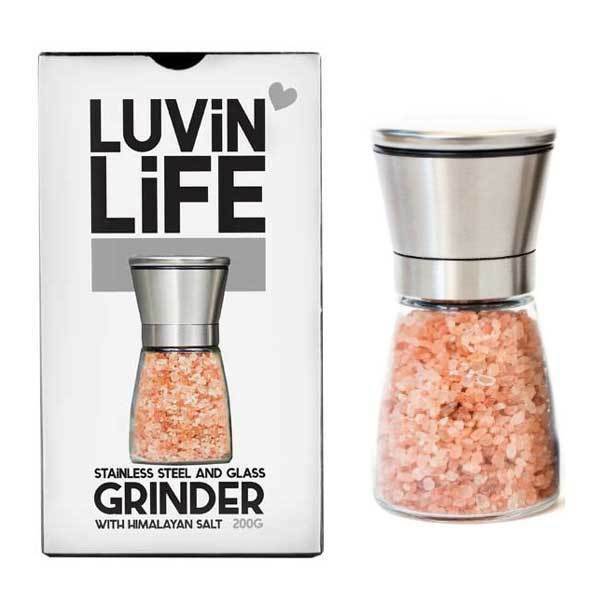 Features a high quality refillable solid glass container with easy clean stainless steel finish and ceramic adjustable grinding mechanism. 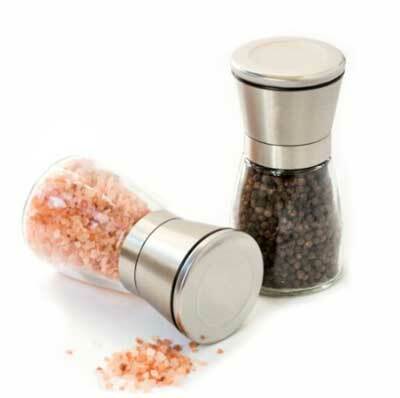 The lid seals in freshness and keeps out moisture. 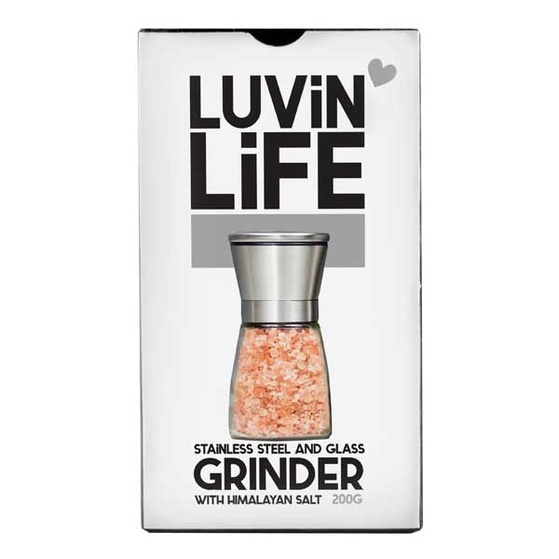 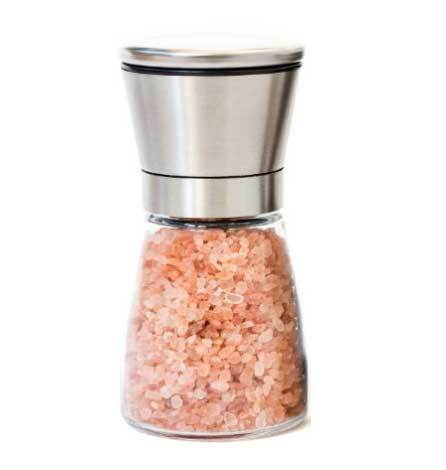 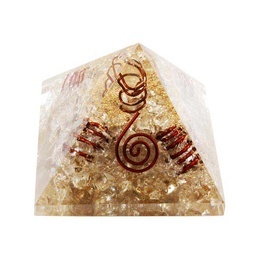 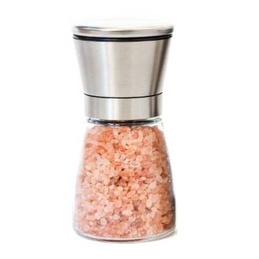 Comes containing 200g Himalayan Salt.